You may or may not know but I am the proud mother of three cats. Yes..I am the cat woman!! hehe!!! My puddings have now turned into bloggers!! hehe!! 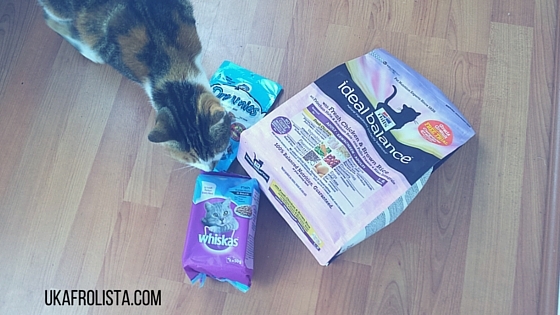 I was sent some products from Online Pet Food for them to review. Now, my cats are not ordinary cats. They are very picky when it comes to their food. They don't like the cheap stuff... yep they are stuck up!! haha!! This is a good and bad thing, because the premium cat food contain more nutrients for their health but can hit my pocket! I'm glad there is a place like Online Pet Food because their prices are really reasonable and affordable!! I was sent three items to review and trial with my puddings. 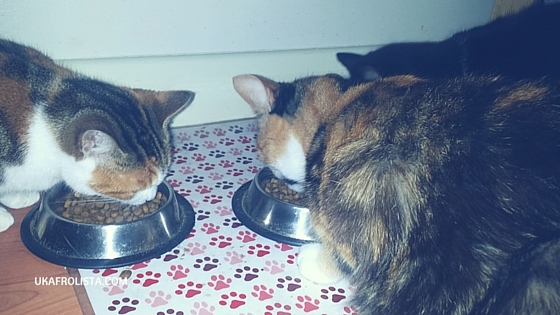 They are big fans of Whiskas dry food. I used to buy the tinned food, but it literally gets eaten in two seconds and can become expensive, so its a luxury item for them. 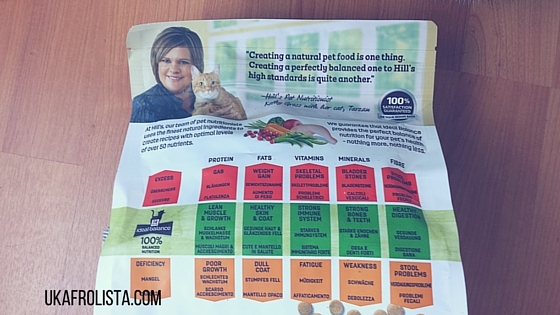 The Hills Ideal Balance Adult Chicken and Brown Rice was very interesting, as I never really think about my cats eating anything other than meat and fish. The addition of brown rice intrigued me and they seemed to love it! The one thing that bothered me is it has a very strong smell, which can be very annoying for the house, but must be appealing to them. Ingredients: with Fresh Chicken and Brown Rice: Brown rice (15%), yellow pea flour, fresh chicken (12%), brewers’ rice, dried chicken, pea protein concentrate, animal fat, dried whole eggs, minerals, digest, flax seed, fish oil, DL-methionine, pea powder, apple powder, cranberry powder, carrot powder, broccoli powder, taurine, vitamins and trace elements. With a natural antioxidant (mixed tocopherols). 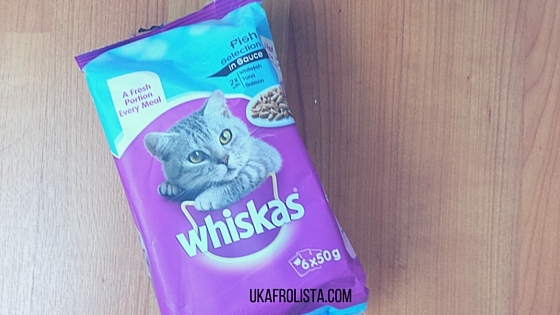 My cats are big fans of Whiskas!! The pack of 50g sachets lasted one day! !They are lovers of fish and this item was like heaven for them! I wouldn't buy these again, as they go too quickly for my cats. I would rather buy the bigger packets that could be spread out for the week. Ingredients - Vegetable Protein Extracts, Milk and Milk Derivatives (including 4% Cheese), Cereals, Meat and Animal Derivatives (including 4% Beef), Oils and Fats, Minerals. I am not a fan of buying my cats treats, I feel they are past the age of receiving treats for things. When they were kittens and were hyper, running around and playing, treats were fun. But now they are older, the treats just become a snack. 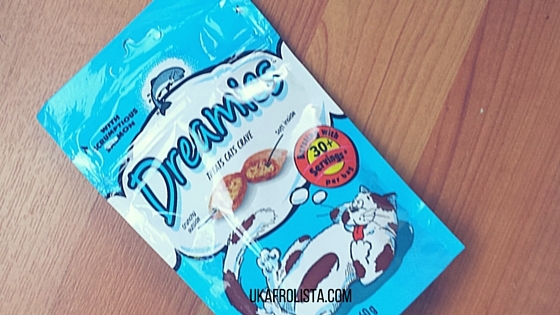 My sister loves giving them treats so she enjoyed giving them the Dreamies treats. 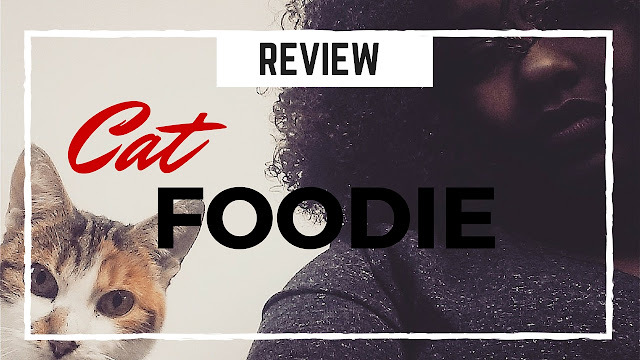 Overall, my puddings loved the Hills Ideal Balance dry food and I would definitely buy it again, maybe in a different flavour. As for the other items, they would work for a household of 1 cat of 2 kittens. 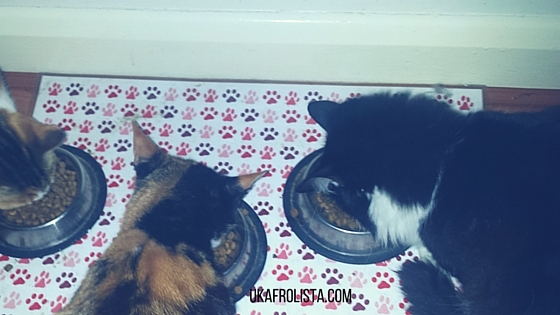 Where do you buy your pet food from?